We are back with another weekly post about my favorite things. Let me tell you one of my least favorite things — taxes. I’ve been working on mine since last weekend and trying to get all the info to my accountant this week. Since I started two corporations last year, I knew I should probably get some help because I’m the worst at this sort of thing. The problem is that I started them in the middle of the year, so I’ve had to go through and figure out the pre-business income that pertains to this blog and personal training and get that all sorted out. It’s a real party. Aside from that, it’s been a good week! This weekend is St. Patrick’s Day which means I will likely stay inside all of Saturday due to living in downtown Chicago. This city goes NUTS. It’s a slow weekend and a slow week next week, so I’m hoping to get ahead on some work before our trip to Italy in April. Yasss. 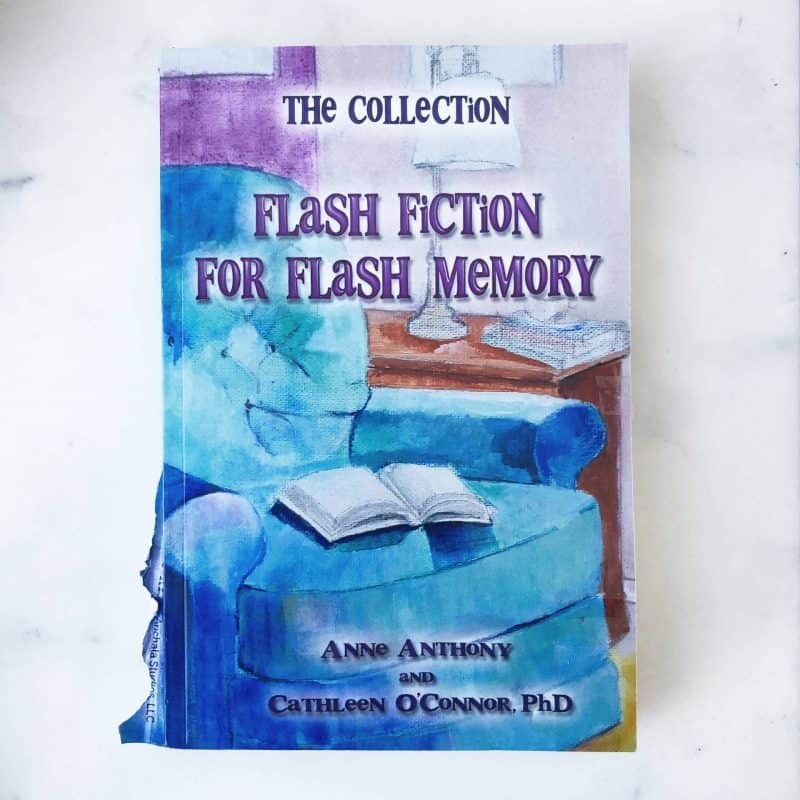 I’ve shared about this a couple times on past Five Things Friday posts and just wanted to let you know that my aunt’s book Flash Fiction For Flash Memory is now published and available on Amazon! My grandmother was an avid reader for her whole life. As her memory gradually started to decline, she was no longer able to retain details found in longer, more complex novels. In order to still keep her entertained while also allowing her to remember the components of a story, the stories gradually had to become shorter and shorter, something that is termed “flash fiction.” This is a compilation of flash fiction stories from various writers ranging from 500-750 words. If you or someone you know may benefit from these flash fiction stories, please pick up a copy. I think it’s such a novel idea and is sure to bring joy to those who need it. Neil had been bugging me about this for awhile, but I didn’t want another app on my phone. Then one day I wanted to jot down some quick notes (topics for this post actually) and didn’t want to a) do it in the reminders and b) do it in the actual notes app on my phone. I downloaded Google Keep just to try it out and it’s actually really great. I took a screenshot of my phone so you can see how you can make checklists, random lists, audio notes, drawings, and images all in one place. You can also color code everything and likely more things I don’t know yet because I just got it this week. If you’re looking for a comprehensive note taking app, this is it. I first saw these at a farmer’s market when I was visiting Virginia a couple weeks ago. 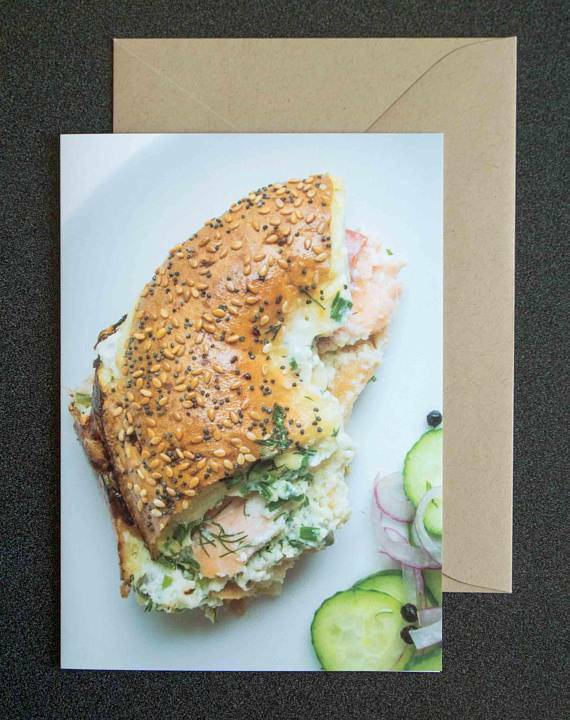 Becky, a lawyer/food blogger at My Utensil Crock, had created these greeting cards using her food photography. What I liked about these (besides pictures of food obviously), is that each card comes with the recipe for the image. Since most greeting cards get thrown away, I liked that this came with something useful that you can keep after the card is done. They’re super cute and a great gift idea. You can get them on her Etsy shop here! Ok guys, I’m still in the process of confirming this, but I think the All In tights I just raved about from last weekend’s Athleta event may not exist anymore. (I think only emojis are appropriate here, but I can’t add them so just imagine my upset). I’m listing these Up For Anything tights because they may actually be better due to the FOUR pockets they have. The All In ones didn’t have pockets on the side which I’ve come to expect so I have a place to put my phone. The All In pants were Sculptek material and these are Sculptek Light which also may be better because those other ones were THICK. I love the way they fit though — especially around my waist as they’re high-waisted and just lie flat rather than dig in some on the sides. My sister recommended this British crime drama to me on Netflix. I knew I should watch it when she told me she had watched all three seasons and then continued to text me every day to ask if I had watched it yet. We like a lot of the same shows, so I knew it would probably be a good one. If you’ve seen AMC’s The Killing, then this is very similar. If you haven’t, you need to add that one to your list as well. 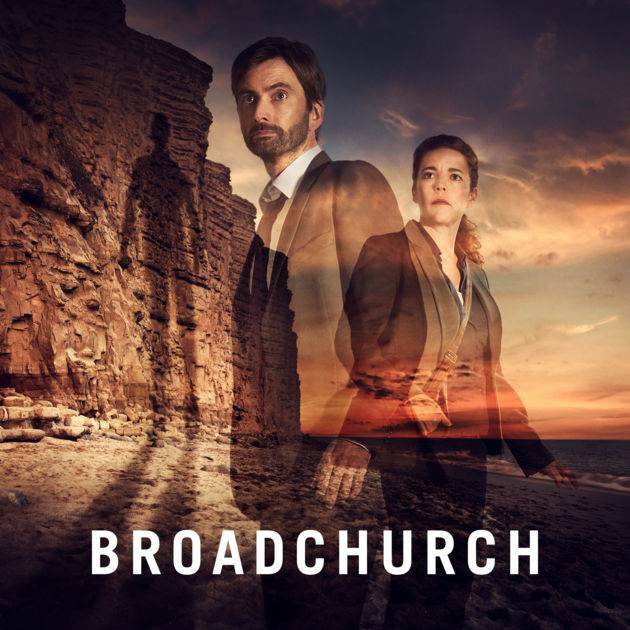 Broadchurch is the story of the murder of an 11-year old boy in a small town and it’s up to two detectives to figure out who the killer is. Plot twits and hidden secrets come out along the way and I watched the first season in two days. There’s two more I have to get through, but if you like shows like this, then you definitely need to watch this one. That’s all for this week! Check back next week for new posts! Wow this greeting cards caught my eye right away. YUMMM! Another GREAT Netflix series is Seven Seconds. Just released in February and it’s by the executive producer of The Killing (Veena Sud). I highly recommend!! Very good! Please report back if you watch it!! I’d love to hear your review. Wait. You’re going to ITALY IN APRIL! That’s freaking exciting. I think your aunt’s book is so sweet. What a great gift to your grandmother. Workout pants with pockets? That exists? I need to get some ASAP. I love the tights from Athleta too. Have a great weekend! Of course! They were such a cute idea!